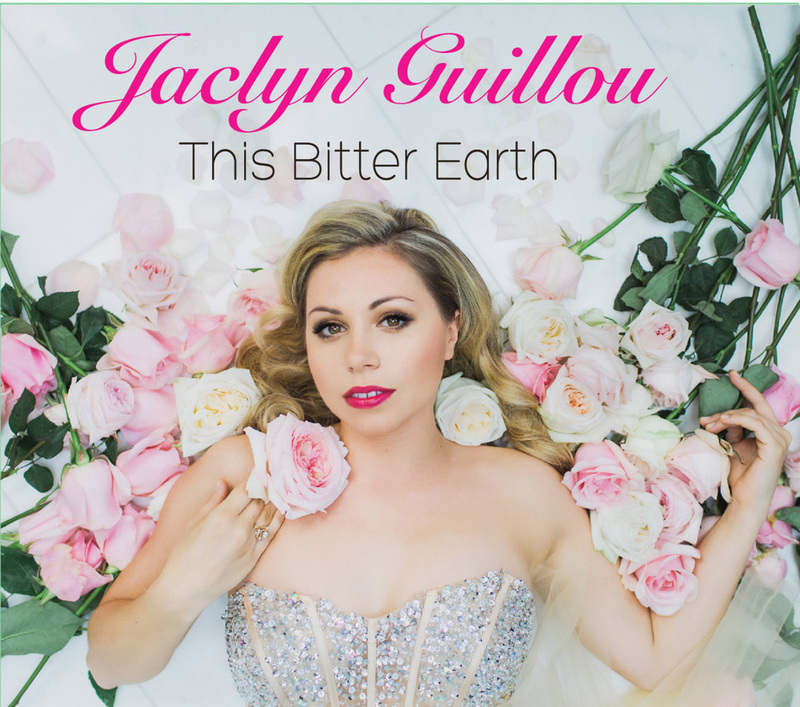 Jaclyn Guillou has presented a new album, a dynamic tribute to Dinah Washington, the legendary jazz and blues singer of the 1950s. Songs include What A Difference A Day Made, I'll Close My Eyes, All Of Me & Cry Me A River. Emotionally rich vocal jazz using traditional elements and a new modern take on classic tunes. Featuring stunning string quartet arrangements by Cameron Wilson accompanied by Canadian jazz A-listers Tilden Webb, Jodi Proznick, Jesse Cahill, Campbell Ryga and Jon Bentley.